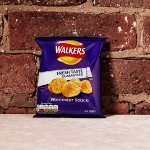 The perfect crisp for those who enjoy their savoury snacks with a kick. 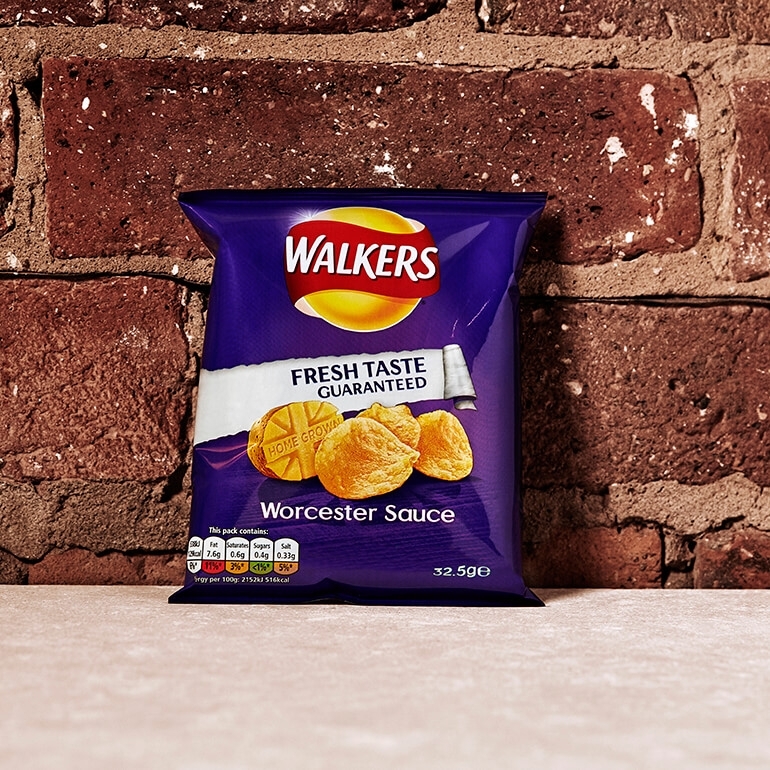 Walkers Worcester Sauce crisps boast a deliciously tangy taste, ideal for keeping you going between meals and a welcome addition to any lunchbox. 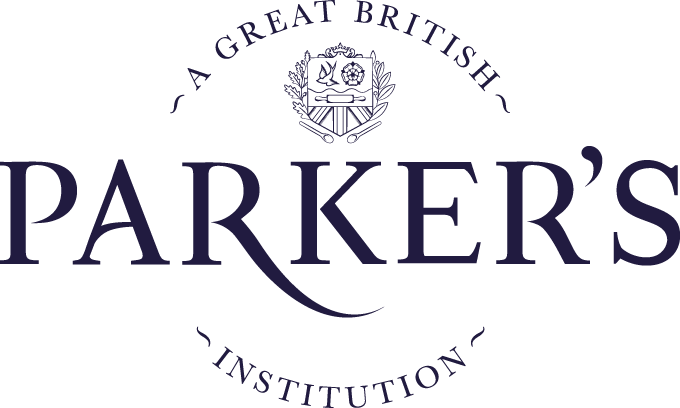 Walkers crisps are made using 100% British potatoes and have been producing crisps since the 1800s. In recent years Walkers have made huge reductions to the amount of saturated fat in their crisps, so you can enjoy this handy snack whilst keeping an eye on your waistline.